There are many benefits to consuming CBD as many people are starting to learn. In recent years the amount of information available surrounding this cannabinoid also known as Cannabidiol has significantly increased. 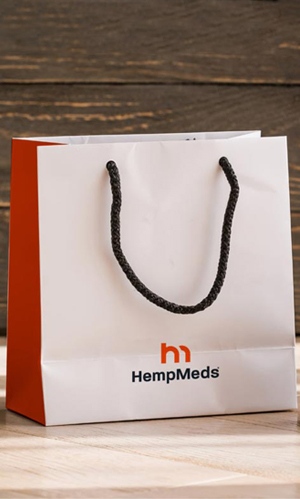 Another thing that has changed considerably in the past several years is how people are consuming cannabis-based products. Many people who love the instant effects of inhaling cannabinoids are turning to vaping. This is due to the belief that it’s much safer. This is believed as there are no carcinogens present like with smoking. Considering this, you can see how vaping CBD is also becoming a prevalent trend. Let’s look at a few reasons why you should be vaping CBD daily! CBD like other cannabinoids found in the hemp and cannabis plants helps to regulate and balance your body via the endocannabinoid system. The ECS was just discovered in the last few decades. This system, however, is a pivotal part of the human body. Like other systems, it must be cared for and nourished. Vaping CBD is a great way to help give this system what it needs to thrive. Vaping CBD is easy and can be done virtually anywhere within a matter of a few moments. Like we mentioned above, CBD is an essential nutrient for your body’s endocannabinoid system and vaping is an easy quick way to receive this cannabinoid daily. Unlike other consumption methods, vaping allows CBD to be absorbed into the body at a much quicker rate. This means that you can quickly and easily reap the benefits that this cannabinoid has to offer by simply vaping CBD each day. When you vape CBD oil, you don’t receive the carcinogens like when you smoke a joint of CBD flower. That means for those who prefer to utilize CBD via inhalation, vaping is a much healthier alternative to smoking. This is also true for vaping other cannabinoid-based products. We hope that this information is valuable to you and that you also love the benefits of vaping CBD daily as much as we do. The statements and products referred to throughout this site have not been evaluated by the FDA. They are not intended to diagnose, treat, cure or prevent any disease or condition. If you have a health condition or concern, consult a physician or your health care provider.